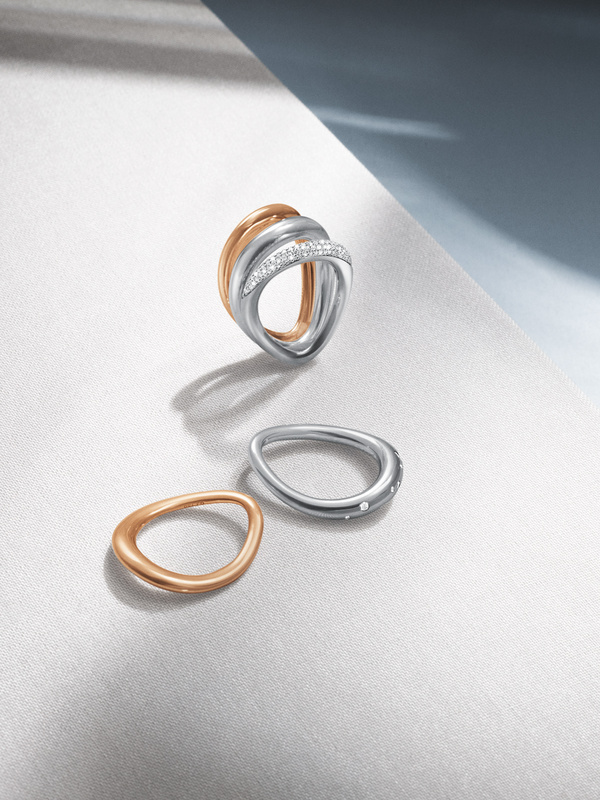 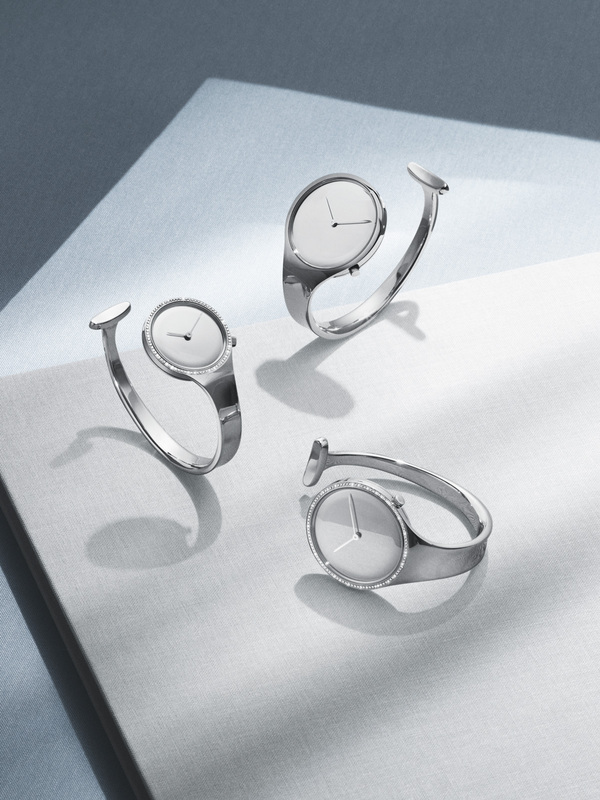 Image campaign for Georg Jensen styled by Noemi Bonazzi. 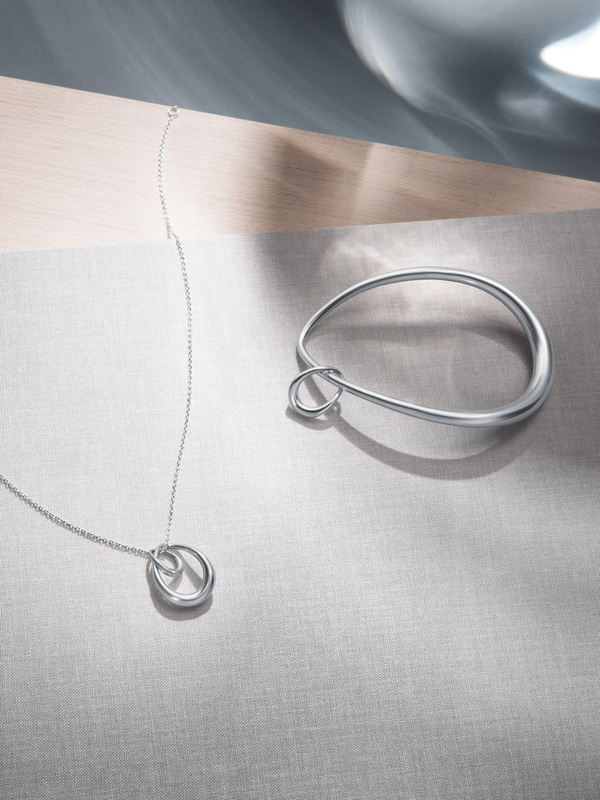 Image campaign of new designs and iconic jewellery pieces for Georg Jensen, a known danish silversmith, jewellery and design brand. 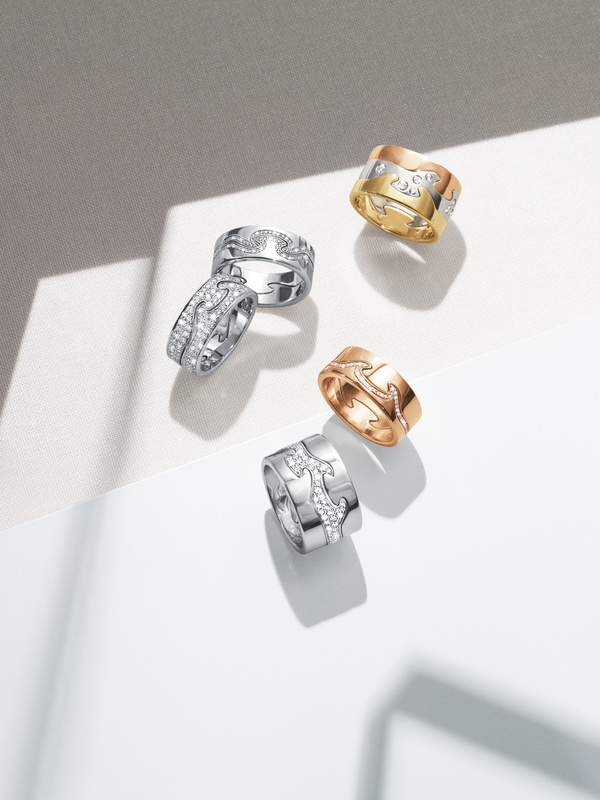 The campaign images are styled by New York based Italian stylist Noemi Bonazzi. 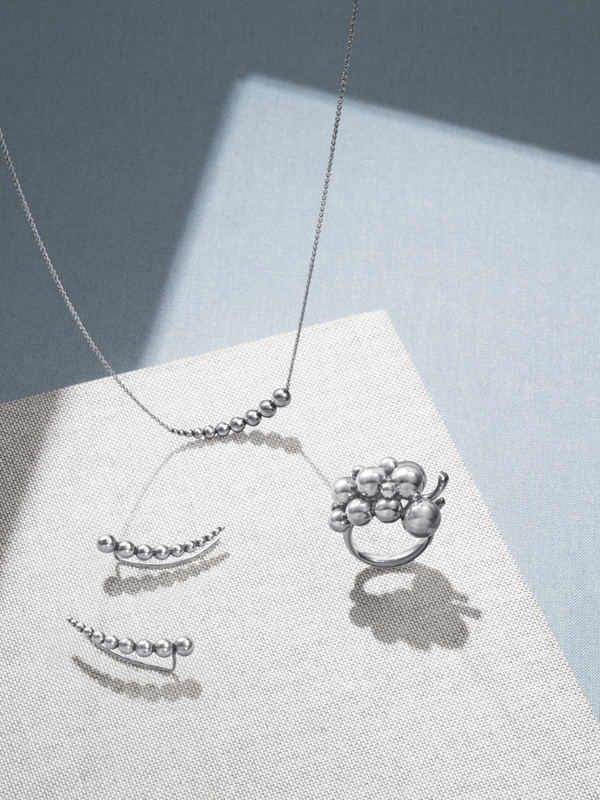 The work shown here is a small selection taken from an extended collaboration with Georg Jensen throughout the years, on campaign and product images of their jewellery and exclusive interior home products.